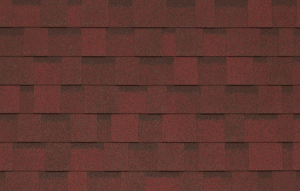 Here at Fortress Roofing & Exteriors we carry nothing but the highest quality brands of roofing products. 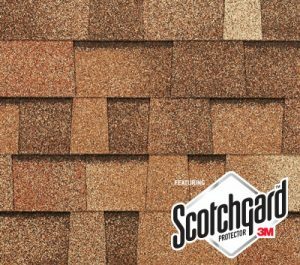 With a variety of materials, textures and colours in stock, you are sure to find a roof that suits you. 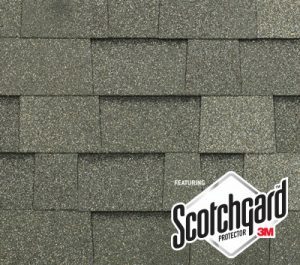 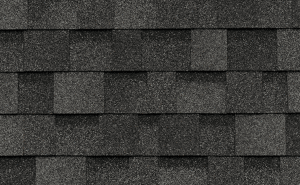 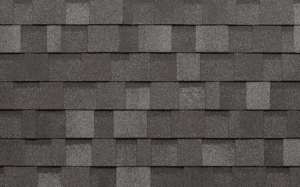 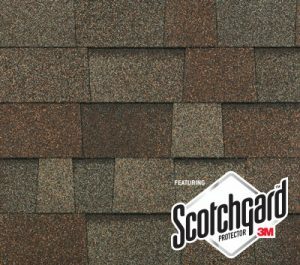 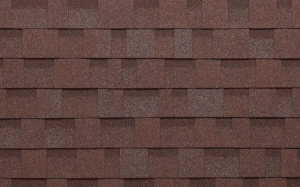 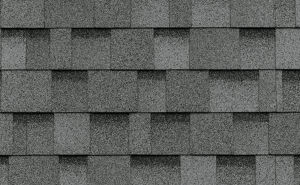 These shingles are specially engineered to protect your roof from water penetration and wind uplfift. 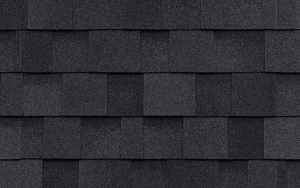 Better than ever before, the IKO Cambridge IR is combined with ArmourZone technology to prevent wind and harsh weather from damaging your roof. 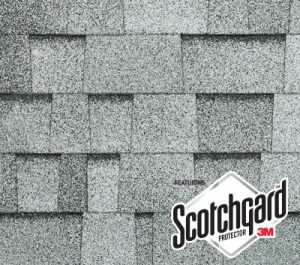 This architectural shingle contains modified polymer and asphalt technology to create granular adhesion and protection against harsh weather. 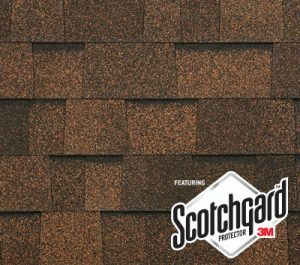 The Malarkey Legacy offers superior impact resistance and protects against black streaks typically caused by algae. 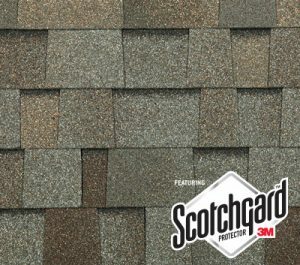 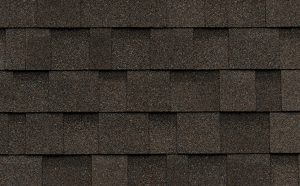 This is a practically priced shingle with a Lifetime warranty that does not compromise the style of your roof. 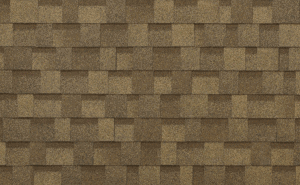 It looks like a real wood-shake and and has an enhanced shadow effect when looked at from below. 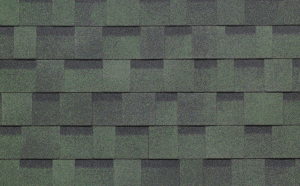 The shingle is one the best for fire prevention as it’s made from non-combustible fibres. 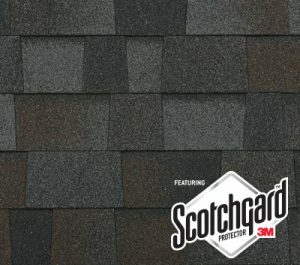 This roofing material has superior fastening systems for concealment. 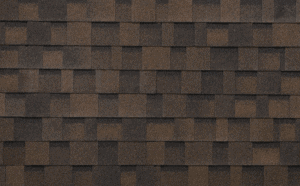 The panel comes in a 12 or 16 inch width which creates a beautiful shadow that is capable of complementing the appearance of the building it’s placed on. 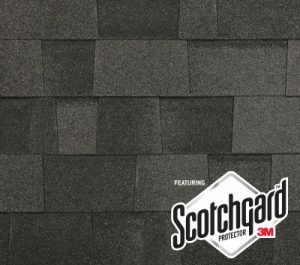 This roofing product is especially suited for either wall or roof applications. 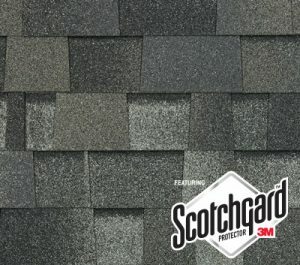 The panel is strong and entails anti-syphon side-lap that curates a beautiful design for both economy and peace of mind. 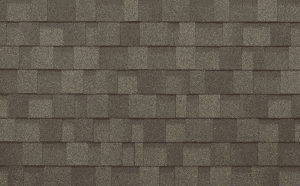 It is available in a variety of finishes and is one of the most popular Westform products available.